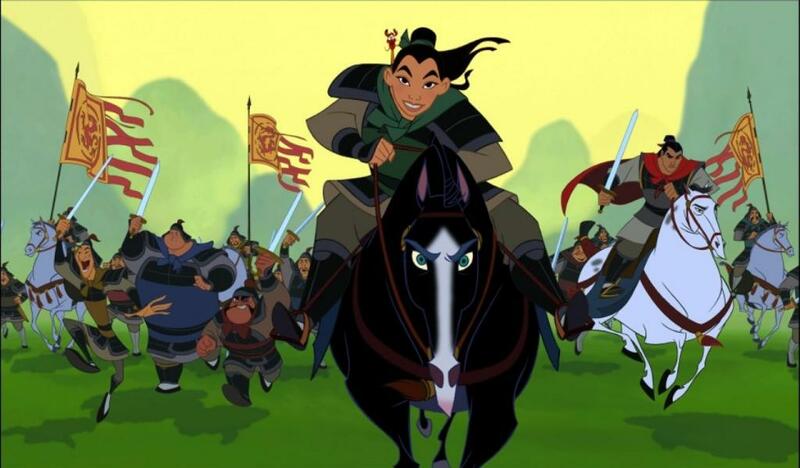 I personally am very interested in seeing what Disney could do with a live action version of Mulan. It seems like Disney is set on branching out lately. With the live action version of Cinderella, I feel that they want to show a new generation of children these classics in a totally new way. Hope they come up with something great to compliment this past work. How excited are we to hear of an all Asian cast AND that the film will not be music based like your average Disney flick? !